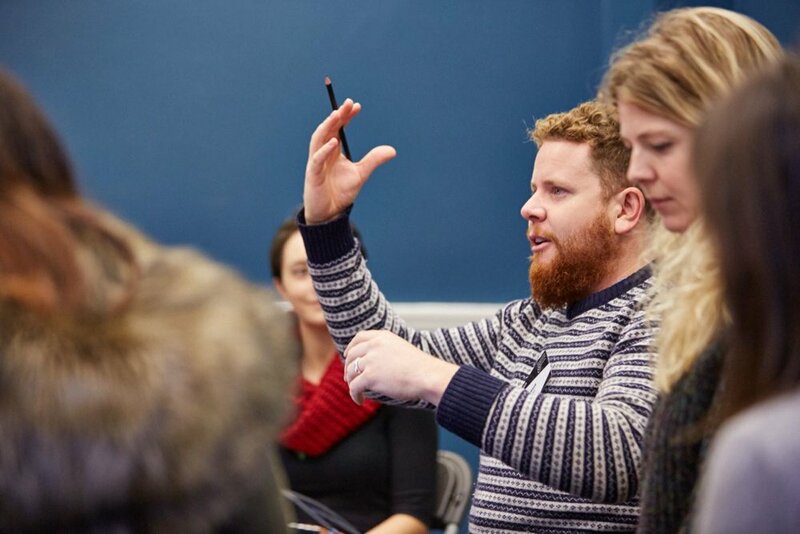 Punchdrunk Enrichment's first symposium shared the impact and methods of Punchdrunk Enrichment’s groundbreaking immersive theatre practice in education. 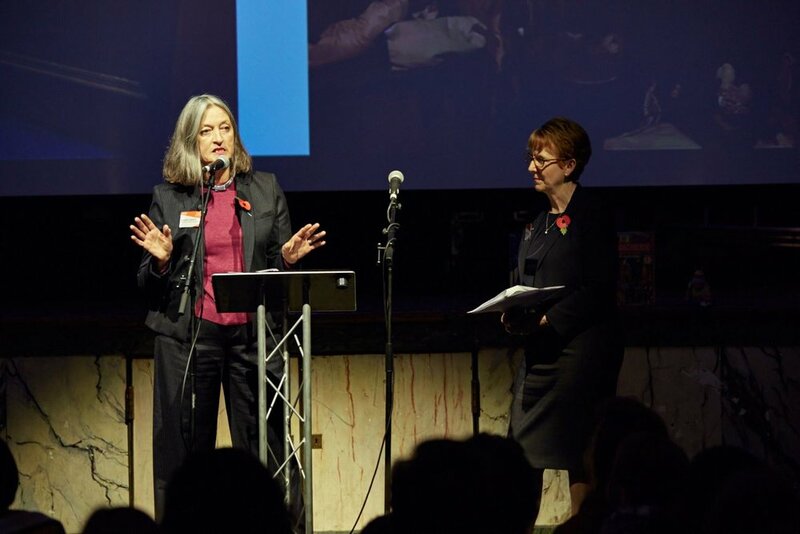 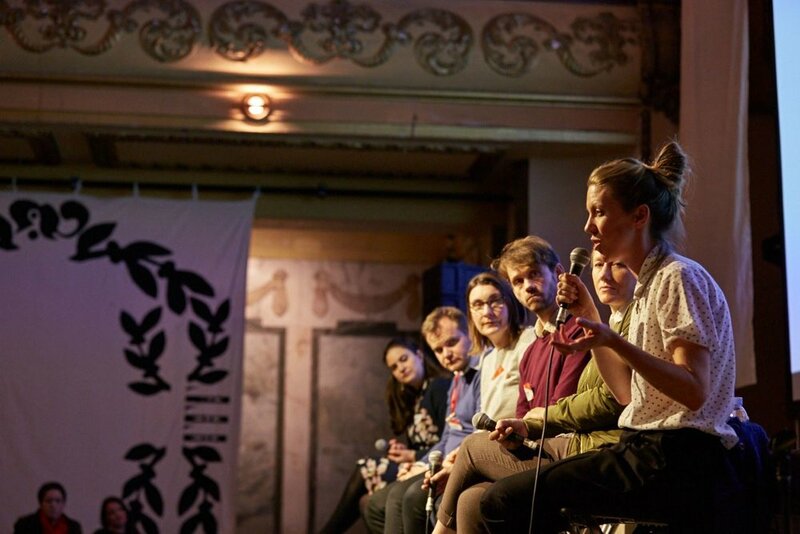 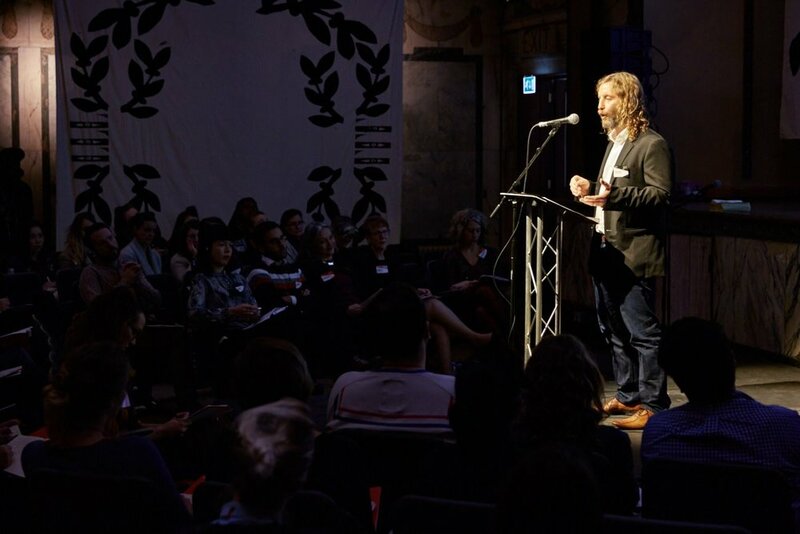 This day-long symposium provided opportunities to participate in practical workshops and forums for discussion, debate and dreaming - hosted by the Punchdrunk team and chaired by Dr Josephine Machon, author of Immersive Theatres. 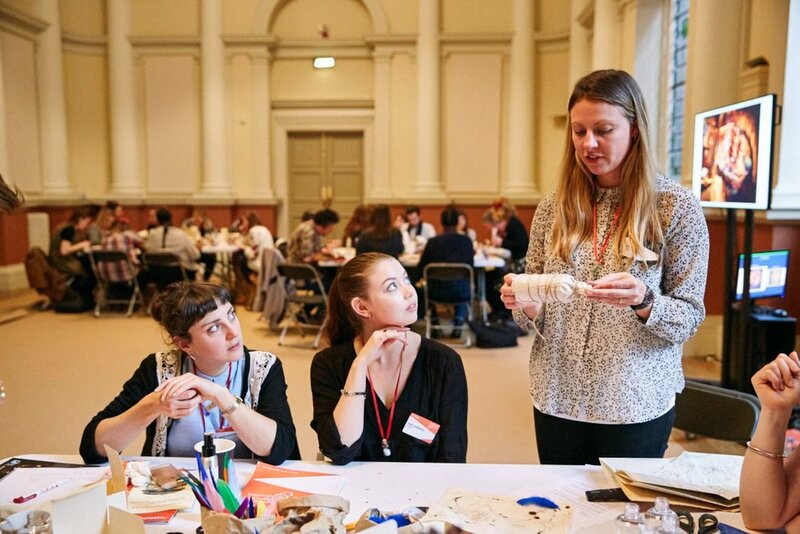 Participants also experienced The Lost Lending Library, our flagship performance and installation-based primary school project.